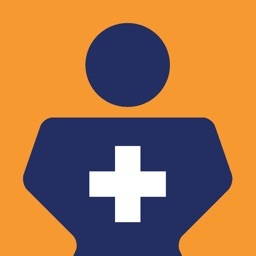 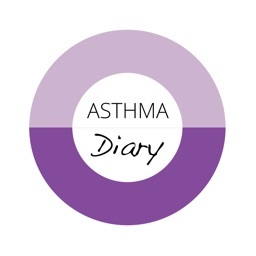 Asthma Ally helps you stay connected to your doctor–it can understand what triggers your asthma and allergy symptoms, track your airborne irritants, and capture critical info about your asthma and allergies. 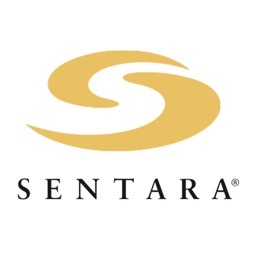 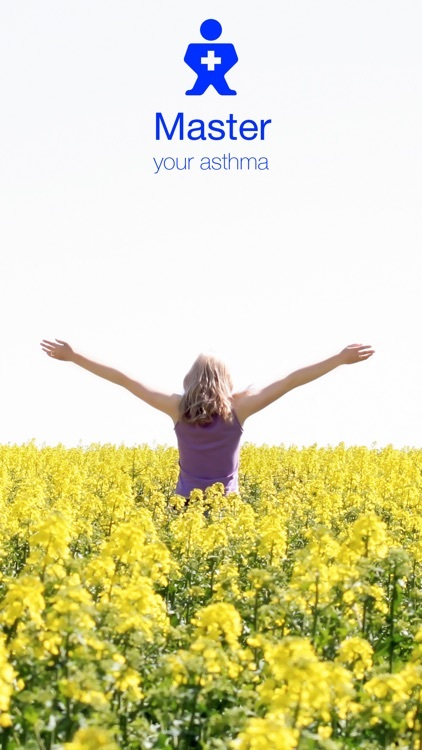 Because we earnestly hope to help you finally understand what makes you wheeze, sneeze and sniffle–more than just that, we want to team up with you to overcome your asthma and allergies. 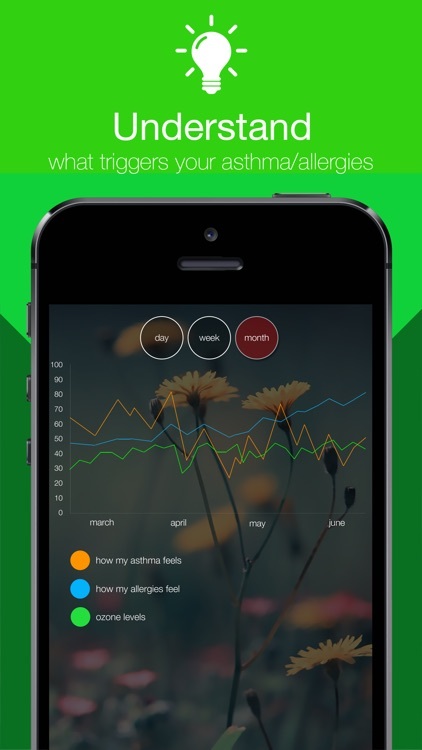 You can master your asthma and allergies. Start getting effective help today. 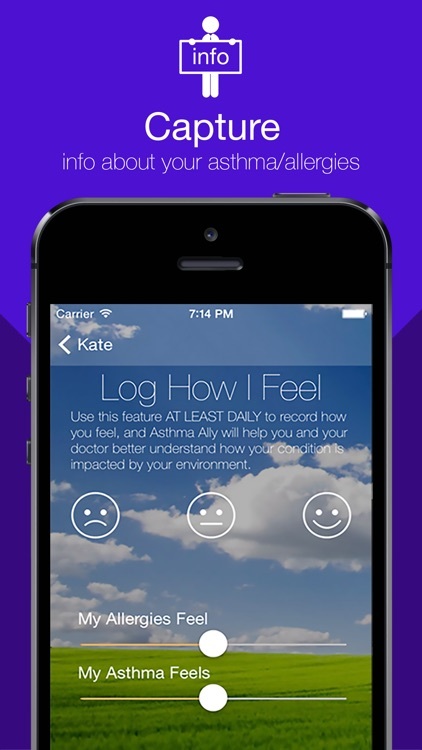 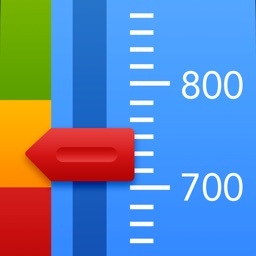 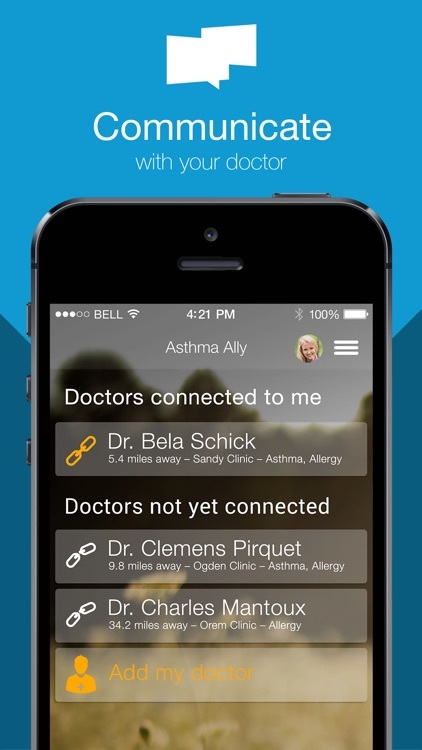 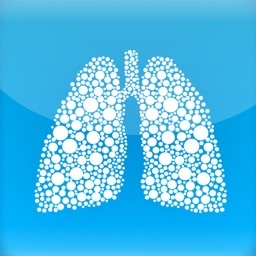 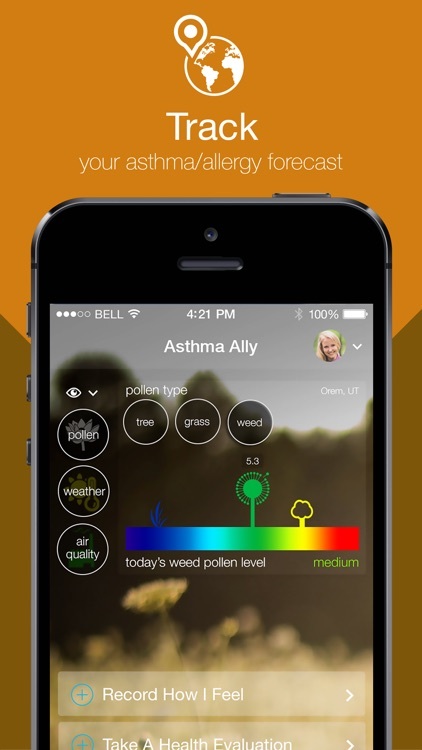 Asthma Ally is free to download and use.